Av. de Mayo 1343, PB UF 5 Bs. As, (C.A.B.A.). Paraná is a river in South America spanning the southern half of the continent and is part of the extensive combined Plata basin. This basin collects the water of most rivers of southern Africa, like the Paraná, Paraguay, Uruguay, its tributaries and various wetlands, such as the Pantanal, Iberá Bathed and the Star. It is the second largest basin of South America, second only to the Amazon River. 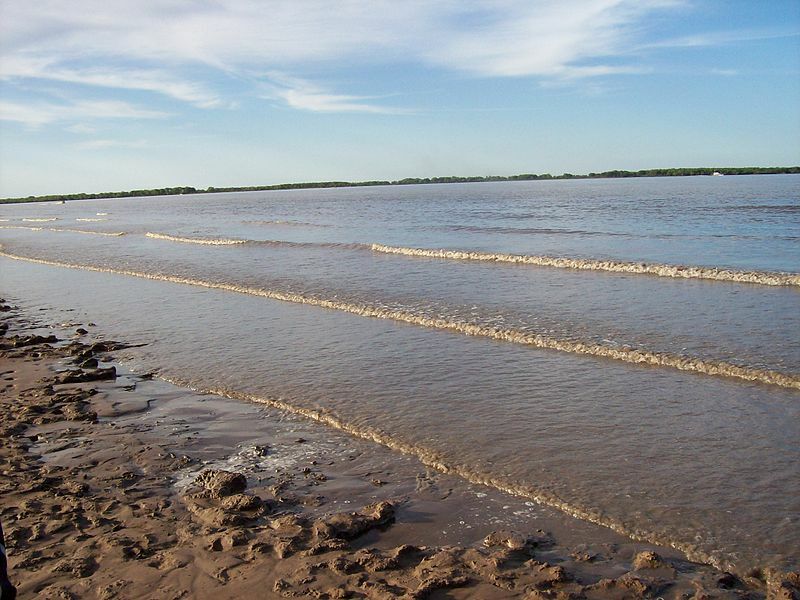 The union of the rivers Parana and Uruguay form the estuary named Rio de la Plata, where the Paraná delta results in a constantly growing product of the sediments from mainly Paraguay and Bermejo rivers. 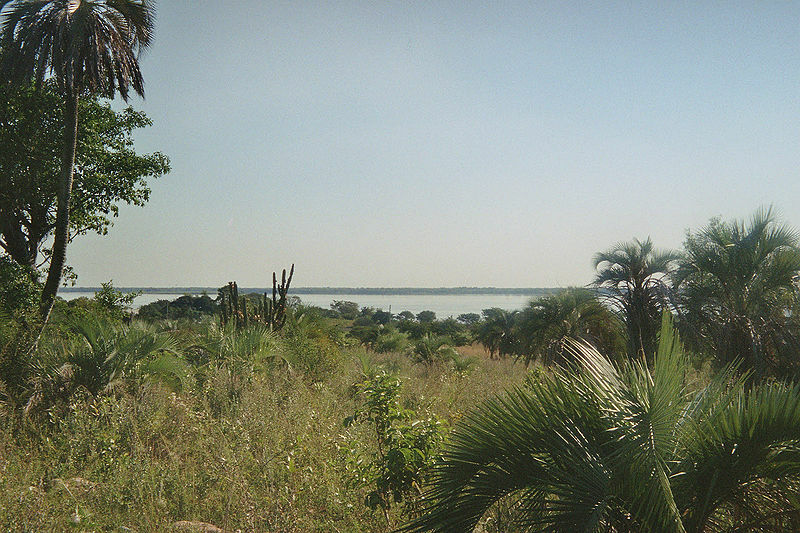 Paraná is the acronym of the expression for onáva hostages in Tupi language means 'relative sea' or 'water mixes with the sea'. The river rises between the Brazilian states of São Paulo, Minas Gerais and Mato Grosso do Sul, from the confluence of the Rio Grande and the Rio Paranaíba, about 20 degrees south latitude and 51 degrees west longitude. It flows southwest, marking the boundary of the state of Mato Grosso to Sao Paulo and Parana to the city of Salto del Guaira, from which demarcates the border between Brazil and Paraguay in an area of 190 km to the Triple Border Argentina, Paraguay and Brazil. FISHING "DORADO": The Dorado fishing is usually done on channels like crossing the streams of this river delta giant. Gold is the big game sport, could be described as a cross between salmon and bull terrier. Learn more beatiful places. Click on the numbers below! Follow Mar Dulce on Twitter!